WATCH: These Two Irish Lads Mash Adele's Biggest Hits Into One Beautiful Medley! We cannot get enough of Adele. And if you say you can, you're a liar. So can you imagine our faces when these two lads performed the most moving mash-up of Adele's greatest hits?! 'All I Ask'. 'Hello'. 'Someone Like You'. 'When We Were Young'. They're all incredible songs, but put together into one medley? Oh. Em. Gee. > WATCH: Years & Years, Little Mix And Jack Garratt Are Scarily Good At Impressions Of Adele! The two Irish musicians, Glenn Murphy and Ronan Scolard, have both worked within the music industry beforehand - performing and composing - but they got the world's attention when they combined four of Adele's greatest hits. Adele NEEDS to hear this mash-up of her best hits. ❤️ Thank you to our extremely talented friends Glenn Murphy - Tenor & Ronan Scolard Music for this special cover. 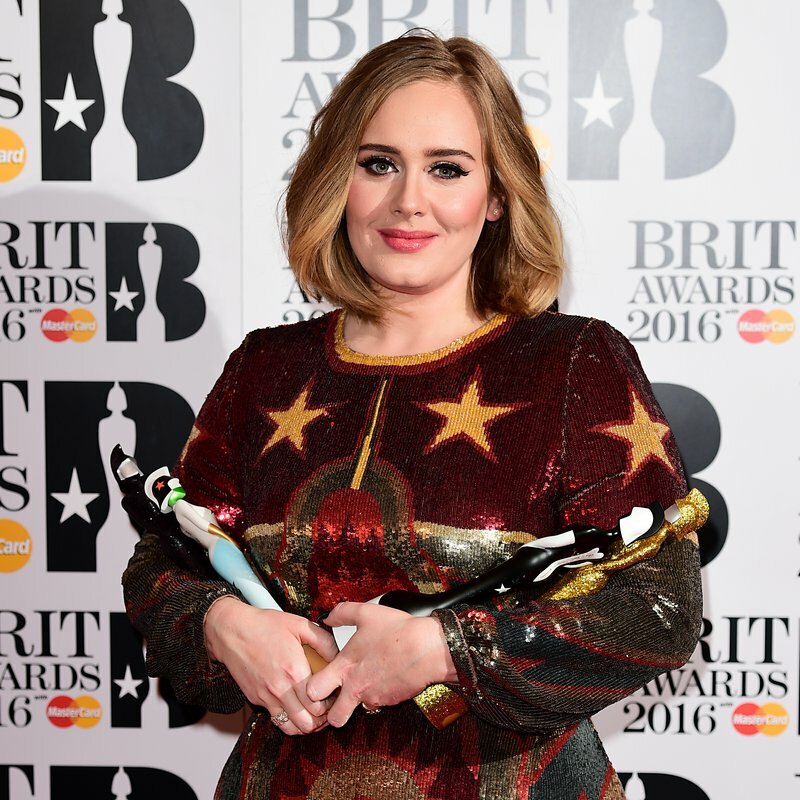 We never thought we'd have to say this, but... Adele, you might have to watch your back? !